Wowzers! If you have an American Girl Doll fan in the house or on your holiday shopping list, this is a SUPER STEAL. 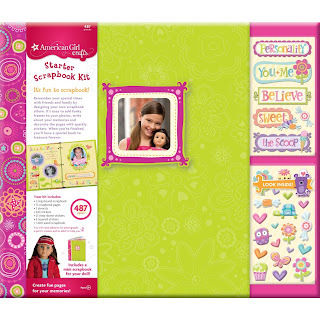 Right now, Amazon has the American Girl Doll Crafts Learn to Scrapbook Kit on SALE at 60% off. I'm grabbing this and putting it away for Christmas! My little girl will go WILD over it as she's a HUGE American Girl Doll Fan. 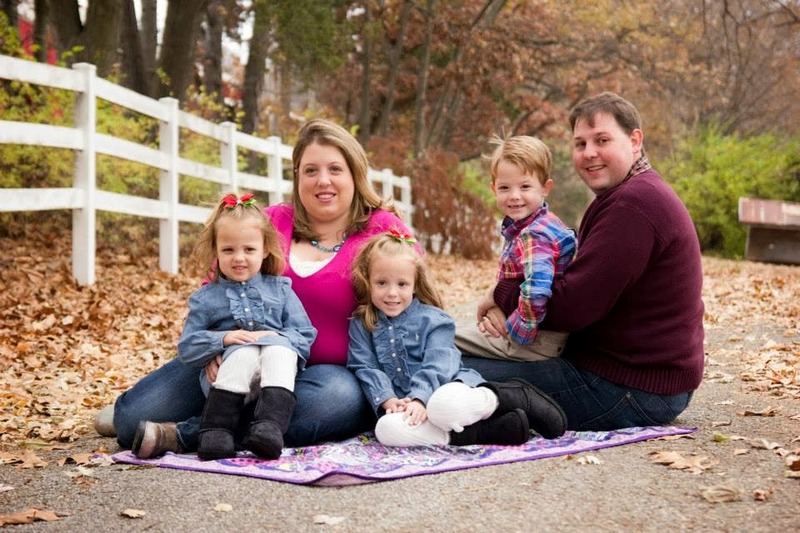 Don't forget to register to host an American Girl Bitty Baby House Party for FREE.